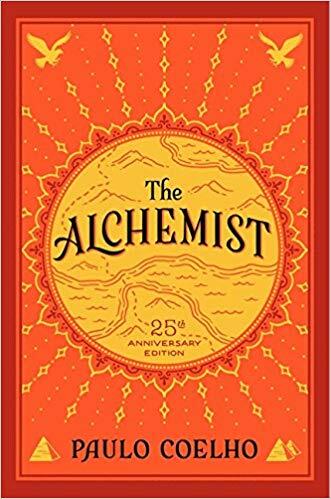 A modern classic and international best seller, The Alchemist is the story of a shepherd boy who longs for travel in search of riches but instead finds something much more valuable, himself. It is an extremely inspiring book about self-discovery that encourages you to follow your dreams. 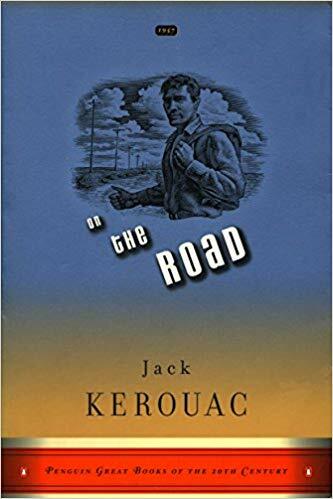 An American classic and travel novel, On the Road, was inspired by Jack Kerouac’s own adventures with Neal Cassady. It is the story of two friends on a cross-country journey in search of adventure in the 1940s. They definitely find adventure, as well as freedom, hope and raw experiences. 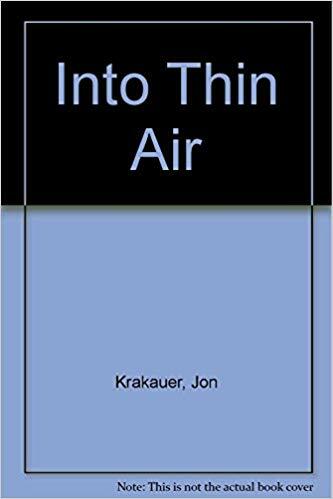 Into Thin Air recounts the true story of what can go wrong while summiting Mt. Everest. John Krakauer details the treacherous climb in 1996 when eight people died, describing both the heroism and mistakes involved. The national bestseller is a tragedy interlaced in adventure and puts into perspective why people put their lives at risk to summit the world’s highest mountain. The romanticized story of Elizabeth Gilbert setting off into the world after her divorce. 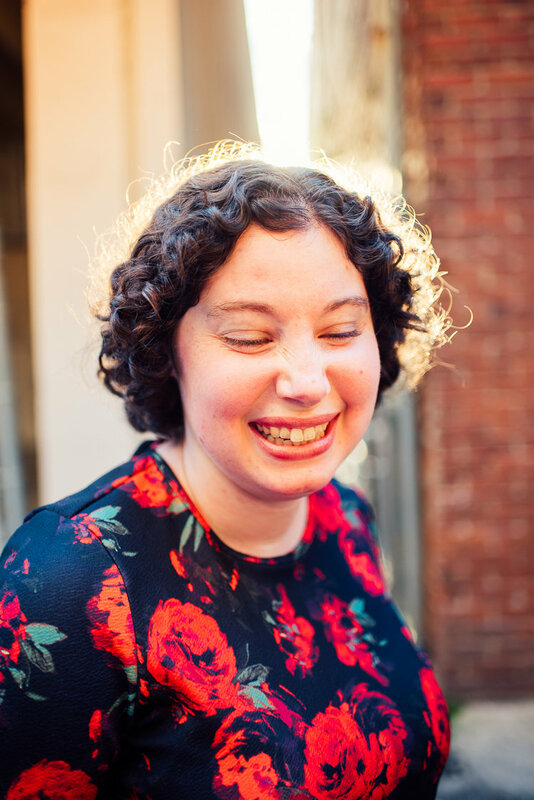 She travels to Italy to eat, India to pray, and she falls in love in Indonesia. This is a great story for someone new to traveling that needs a little extra push to step out of their comfort zone. A must read for anyone with dreams of longterm travel. Vagabonding veteran, Rolf Potts, lays out the process of taking time out of your ordinary life to travel the world on your own terms. The book contains invaluable insights and practical information for longterm travel that has served as a source of travel inspiration since it’s original release in 2002. It is a deep dive into the philosophy of longterm travel to the extent that no other book compares. A better book than the movie, The Beach exposes travel through Thailand in the 1990s. The book features plenty of mystery, a hidden beach paradise, but also a thrilling dark side. Turn Right at Machu Picchu details Mark Adam’s experience exploring Peru in search of ancient Inca cities. The book will teach you a lot about Peru and might even inspire you to visit some of the sites he encounters in the book. A moving examination of how we live our lives, and a meditation on how we can live better. It recalls a father-son journey by motorcycle from Minnesota to Northern California which is often interrupted by philosophical discussions. A worldwide bestseller about love, growth and acceptance. In A Cook’s Tour, Bourdain marries his love for cooking and travel in pursuit of the perfect meal. It recounts his experiences traveling the world and discovering exotic food. This one is sure to inspire the foodies and travelers alike. A well written account by Torre Deroche about facing her fears of the ocean and setting sail with her boyfriend across the Pacific Ocean. It is a beautiful book about a deeply personal experience. It will make you want to follow in her footsteps and chase your dreams. A blended recount of famed British explorer, Percy Fawcett’s disappearance while searching for an ancient lost city in the Amazon and author, David Grann’s own discoveries in the Amazon. The book will teach you a lot about the history of the region and what could have happened to Fawcett during his search for the fabled lost city. A memoir of a young woman who thought she had lost everything after her mother’s death and destroyed marriage, and made the impulse decision to hike the Pacific Crest Trail. She had no training or prior experience yet wills herself to hike over 1,000 miles of the trail. It is the story of a young woman pressing on against the odds and the journey that brought her self-discovery. Inspired to start your own trip of a lifetime? 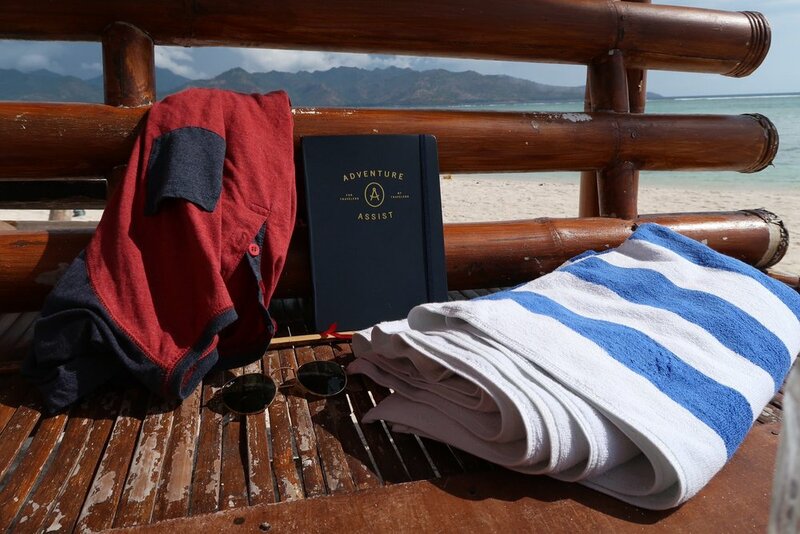 Bring along an Adventure Assist travel notebook so that you can relive the story forever. Dotted with colorful houses, thriving cafes, seafood restaurants and laid back pubs, Iceland’s hip capital is a destination in itself. For such a small city, there is not a shortage of activities to do or things to see. If you enjoy a party scene, you’ll love the nightlife in Reykjavík. From walking around the old harbor, checking out settlement museums and eating the freshest seafood, it is worth devoting a few days to. The Snæfellsnes Peninsula is like a mini sample of everything Iceland. Country views of old wooden churches, glacier topped mountains, underground lava caves, and beautiful black sand beaches - not to mention some of the most beautiful towns in Iceland. It is a hotspot for setting out on whale and puffin spotting tours as well as hiking through the Snæfellsjökull national park. We highly recommend spending a few days exploring. In Þingvellir National Park there is an entire rift valley formed by the separation of the North American tectonic plate and the Eurasia tectonic plate. They are drifting apart at about 2 centimeters a year and it is quite an astonishing site. This is also an extremely important area of preserved land in relation to its historical importance to the settlement of Iceland. One of the hottest things to do in Iceland is to get out of cold temperatures and into the naturally occurring, heated, geothermal pools all around the country. One of the best known is the Blue Lagoon which is extremely close to both the international airport and the capital city of Reykjavík. There are so many though that you could make a trip just traveling around the country and enjoying the “hotspots”. A popular tourist track for good reason, the Golden Circle has a lot to offer. See Gullfoss, one of the craziest waterfalls in the world. 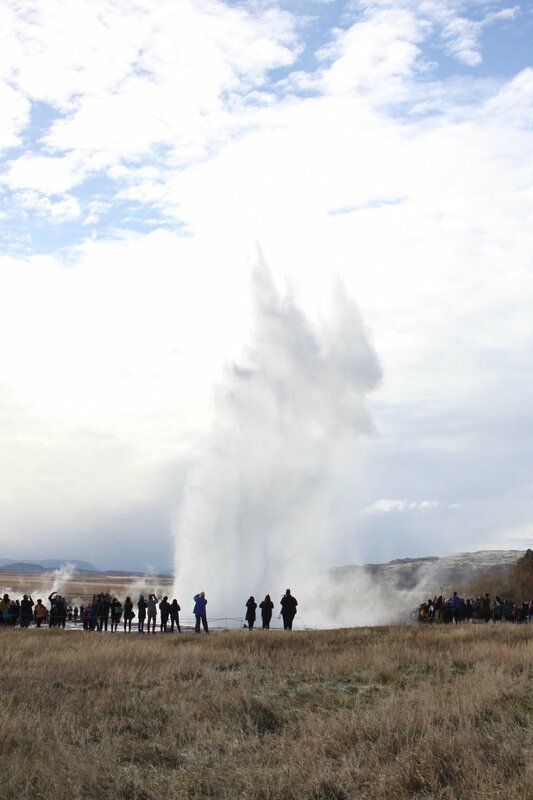 Visit Geysir, the geyser of which all others get their name and it’s much more active companion Strokkur, which spouts 15 meters of water every 5-10 minutes. It is also where you will find the Þingvellir National Park which we previously mentioned. One of the biggest attractions in Iceland are the Northern Lights. From September to April you have the opportunity to spot the colorful lights of the Aurora Borealis dancing in the sky. The conditions have to be just right and it requires patience and darkness. It’s no guarantee that you’ll spot them but if you do, you won’t be disappointed. With a never ending list of beautiful waterfalls, one of the best things to do in Iceland is to seek them out. We can assure you that you won’t be disappointed. 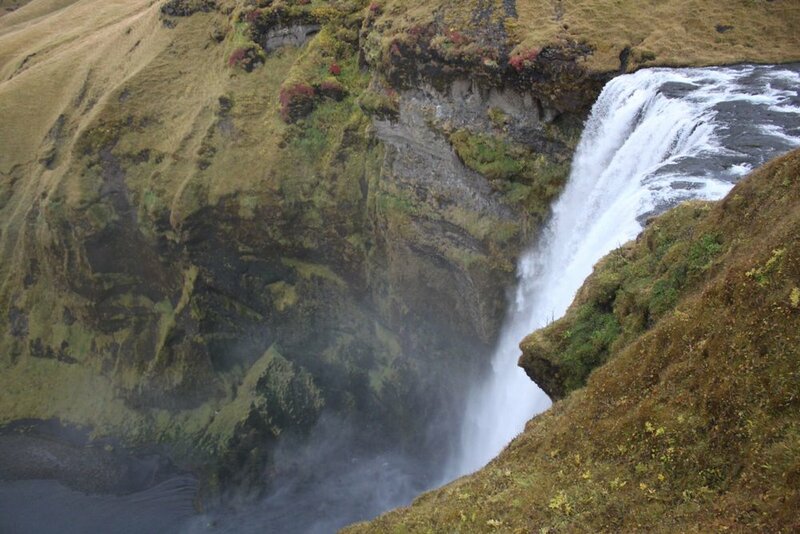 Gullfoss and Skógafoss are two of the most popular. Iceland is a go to spot for whale watching and it’s easy to understand why. 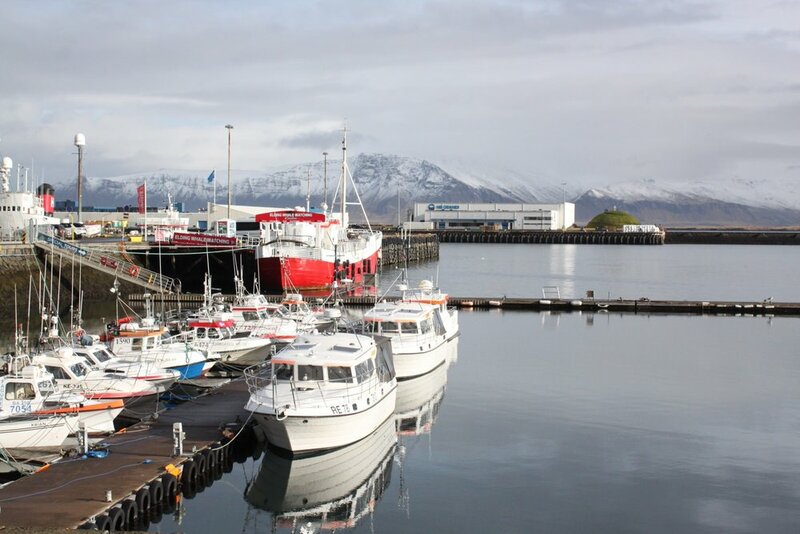 You can set off on whale watching tours from convenient locations all over the country - even Reykjavík. There are an incredible 23 different types of whales to see including humpback whales and minke whales. If you have never seen these incredible animals in person, you are in for a treat! Several black sand beaches dot Iceland’s coastline and are truly unique and special places. They occur in nature in areas around high volcanic and geothermal activity and are made up of volcanic minerals and lava fragments. The most famous one in Iceland is Reynisfjara on the South Coast near Vík. Lava caves or lava tubes are sometimes formed during volcanic eruptions when lava hardens around free flowing lava streams which eventually drain the tubes leaving only the hardened shell. These are incredibly interesting and are actually all over Iceland. However, there are only a few that can be accessed and are open to explore with a guide. 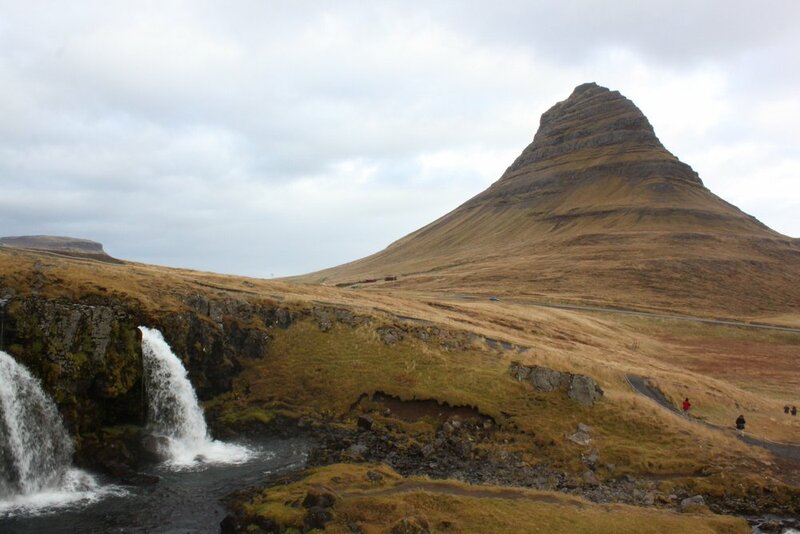 We recommend Vatnshellir Cave on the Snæfellsnes Peninsula. Iceland is truly a special place with nothing like it anywhere else on our planet. If you have the chance to visit you should definitely take advantage and explore all there is to do, you won’t be disappointed. Planning a trip to Iceland? Plan and remember every detail with the Adventure Assist Travel Notebook. Get yours today! Frequent fliers and international travelers alike know the symptoms of jet lag all too well. Fatigue, interrupted sleep, difficulty focusing, and even stomach issues can all be a part of life after that long trip. Jet lag can occur after quickly traveling across two or more time zones. The more time zones that you cross, the more intense these symptoms are likely to be. Luckily we've got some tips to help you overcome jet lag. While not always easy to do, this can be one of the best tricks to ease the symptoms of jet lag. Advancing or delaying your body clock before your big trip can help to make the adjustment to your new time zone quicker and easier. Adjusting your eating and sleeping schedules before hand can go a long way. Stay hydrated by drinking plenty of water before, during and after your flight. The effects of alcohol and caffeine at altitude will cause dehydration and increase your tiredness. They will also add to your sluggish feeling once you're off your flight and jet lag sets in. If at all possible, try to land in your travel destination early in the day allowing you to control your own light exposure in order to best adjust to your new time zone. Make sure to get up and walk around periodically, do some static exercises and stretch. This will help to keep your blood flow at normal levels throughout your flight. A workout soon after you arrive may actually help reset your internal clock and ease the symptoms of jet lag. Sunlight can be especially helpful for resetting your body's external clock when you have jet lag. A hot bath or sauna helps to ease sore muscles, increases blood circulation and can help you relax. To go the extra mile, try a hot/cold contrast by taking a cold shower or going for a cold swim after your session in the heat. Heading on an epic trip across the world? 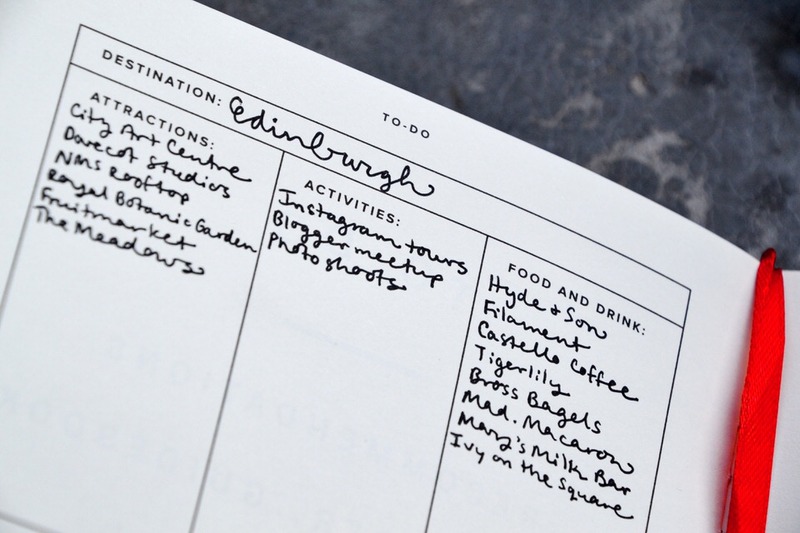 Check out our travel notebooks to help you get the most out of your travels. Need a weekend getaway? If you're like most of us and swamped with life in general, sometimes a weekend getaway is all it takes to relax, reset and rejuvenate. A change of pace and a change of scenery can be an incredible break even if just for a short weekend. 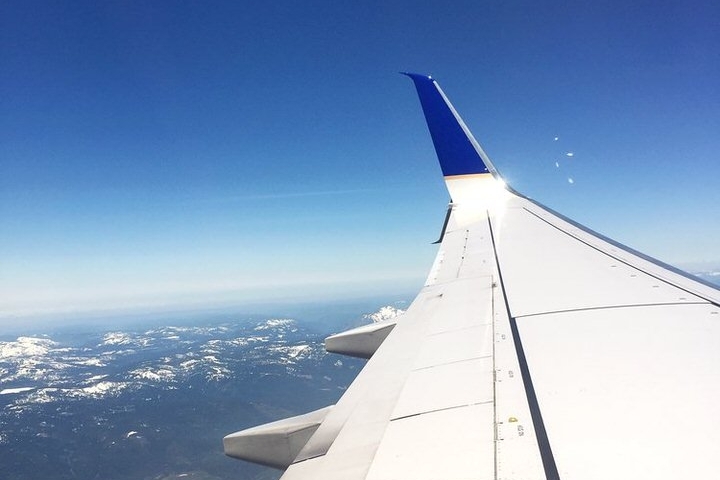 But taking off for a quick weekend getaway doesn't have to be overwhelming or poorly planned. Here are our tips for taking an easy but memorable weekend getaway. Choosing from a short drive or short flight for your weekend getaways serves a few purposes. Perhaps most importantly, you will spend less time actually traveling so that you can maximize the time you have in your travel destination. Additionally, traveling close to home can mean less packing, less planning, less expenses and zero jet lag. Pick something you want to focus on for the weekend. Do you want to relax on the beach, eat until you explode or hike a mountain? By having a central focus, it gives you exciting reason for your trip but allows for plenty of free time to explore during a short trip. Planning weekend getaways around holidays is a best practice for any corporate weekend warrior. Getting the extra vacation day for your trip is extremely valuable in the grand scheme of things. Maybe the biggest tip of all for a weekend getaway - keep it simple. Don't try to do too much. Have fun, memorable plans but leave yourself some room to breathe. After all this is your chance to relax and reset, right!? Stick to these tips and you'll be well on your way to having an amazing weekend getaway! Are you a weekend getaway pro!? Keep track of your adventures with the Adventure Assist travel notebook. Plan your trips, stay organized on the journey and relive the adventure for years to come! So you've picked your next travel destination and are about to dive into the exciting, but sometimes overwhelming, world of planning your trip. Don't worry, we're here for you. We've laid out our process of researching and organizing our travel information as well as some general things to consider as you go through the travel planning process. For reference as you go through this post, here is a link to our favorite travel resources. Make a list of all of the things you would most like to do (or better yet, simply the things that you might like to do) in your travel destination. We like to break them down into three general sections - Activities, Attractions, Food/Drink. Activities - Things to do, Tours, etc. So, what’s the best balance between being completely spontaneous and having your trip planned out to the minute? We’ve found that you’re always better off knowing your options but the point at which you schedule activities is largely a personal decision based on how structured you would like your trip to be. Some people may prefer to decide the day of an activity, for some the night before, for others it could be weeks or months before your trip. Be aware that certain activities and attractions can require booking in advance. Once you do have your schedule set, it is a great idea to add those items to a planner or calendar to help you connect your to do list with your schedule. The three biggest things to consider with transportation are - cost, comfort and time (in no particular order). Unless you are traveling to remote locations, you will typically have options for a range of the three factors. You will need to do some research to see what makes the most sense for your particular situation. For example, a budget backpacker, who places a high value on cost, may stick to cheaper bus routes that take longer to reach their destination while a midrange traveler may opt for a short flight instead. Once booked, it is a good idea to write down your transportation details, such as booking numbers and departure times, so that you can reference them easily and efficiently. For some travelers, finding the right accommodations can make or break a trip. Usually the three biggest factors when deciding on the right accommodations are - cost, location and value (in no particular order). Again, you will need to do some research to find the best place(s) to stay for your particular situation. Once you’ve found your perfect home away from home, we recommend recording the address and all of the booking and contact information so that you will be able to easily access it while traveling. Let us help keep you organized as you plan your trip! Get your Adventure Assist travel notebook today and never lose track of your travel details again! Are you thinking about studying abroad? If you need help convincing yourself that it is the right thing to do, you've come to the right place! Here are some of the best reasons why you should study abroad in college. Being immersed in a culture that speaks the language you would like to speak is by far the best way to learn it. Becoming fluent in a foreign language is a lot of work, but it is becoming more and more important with the globalization of the world. Studying abroad and travel in general are great ways to foster personal development. It teaches you to be more independent, self-reliant and to step out of your comfort zone. Being in a new country long term can be overwhelming at times but you will come out of it better prepared to handle life after college. Being immersed in a new culture is a powerful experience. Studying abroad opens the door to your host culture's food, language, history and traditions. While some may be extremely foreign and others might be strangely familiar, they will all contribute to your experience abroad. While studying abroad you'll have the opportunity to meet lifelong friends from different parts of the globe and likely share many new and exciting life experiences together. Your time studying abroad just might be your favorite part of college. Improve your employment opportunities after you graduate by studying abroad in college. Companies are investing in the global market and want employees who are comfortable in a global setting. Not to mention the skills learned while studying abroad, like self-reliance, are highly sought after. There are a lot of great places to study abroad where the living expenses are far less than they are in the United States, especially if you are interested in studying somewhere outside of Europe. Tuition may be less expensive as well. Your previously held beliefs about the outside world will undoubtedly change after your study abroad experience. You may even gain a new perspective of your own country! So go ahead, study abroad! Step out of your comfort zone a little bit and gain valuable life experiences, new skills and personal growth. Heading out on your own study abroad adventure!? 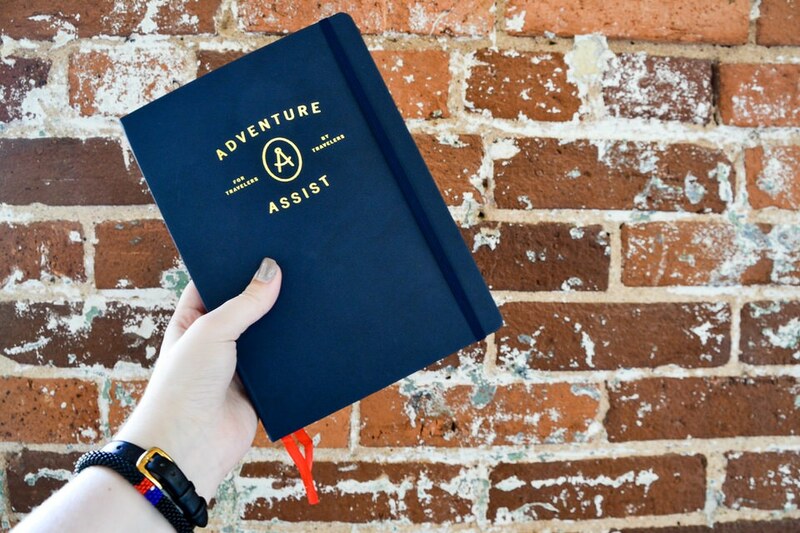 Get the most out of your experience with an Adventure Assist travel notebook. In our view, packing is a personal challenge to ourselves to not be miserable keeping track of and lugging around too much stuff. There are many tips to pack like a pro but what it ultimately comes down to is deciding what not to pack. 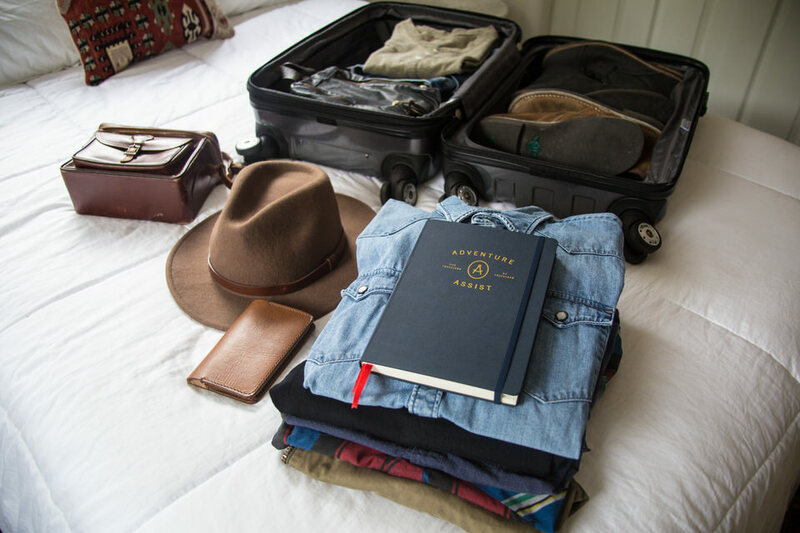 Easier said than done, what not to pack is often some of our favorite things or even something that we think might come in handy during our trip. We all have various needs, so this is far from a concrete list of things not to pack, but if you're feeling a little overstuffed on your next trip consider leaving these things at home. Packing too many shoes is the quickest way to fill up coveted luggage space. Packing impractical shoes is the best way to ruin your trip. Aim for one pair of comfortable walking or running shoes, and another pair of comfortable shoes that can be dressed up or down. Think twice about bringing boots, high heels or any other shoes that are not comfortable or you're unlikely to wear more than once or twice. If you brought a portable DVD player on your last trip, we're looking at you. Bulky gadgets or just too many devices can be a pain to keep track of. Even over the ear headphones are a nuisance to pack. You're phone is probably the only device you really need except for those of you that might need a computer for work reasons. Likewise, there are rational reasons to bring a kindle or small portable speaker but definitely leave your book light, mini iron and toothbrush sanitizer at home. Try restricting your toiletry bag to the basics (toothpaste, toothbrush, deodorant) and any medication you may need on your trip. If you're opting to bring your makeup bag, the same principals apply - the basics will probably do just fine. Your accommodations will likely have soap and shampoo, and if they don't you can just as easily purchase them at your destination. Definitely think twice before packing your 8 step skin care routine or your elaborate regimen to tame your hair. Expensive jewelry, fancy electronics and designer clothes are probably best left at home. Bags are often lost in transport, tourists are more likely targets for theft, and it is easy to forget or misplace items at your hotel. As a general rule - If you wouldn't be okay with losing it, don't bring it. Towels are bulky and take up a lot of space in a suitcase. They can also take a long time to dry and stuffing a wet towel into your bag is not fun. Your accommodations should have towels that you can use during your stay. An exception would be the light, quick-drying towels which are a solid all purpose solution for a beach towel, yoga mat or if your hostel is stingy. If you're traveling to a cold climate, it is a far better strategy to layer than to bring bulky items. You can probably get away with one heavier coat if you wear it while traveling but beyond that, stick to lighter items that you can layer together to stay warm. We all love options but the truth is you have to make some sacrifices. Instead of packing a full new outfit for each day of your trip, bring versatile clothing that can be mixed and matched to maximize your suitcase space. Wearing an item in various ways creates more room for you to pack other things. Earth tones are usually a safe bet because they can usually be worn together and you can always add some style with a unique scarf or hat. Packing for a big trip? 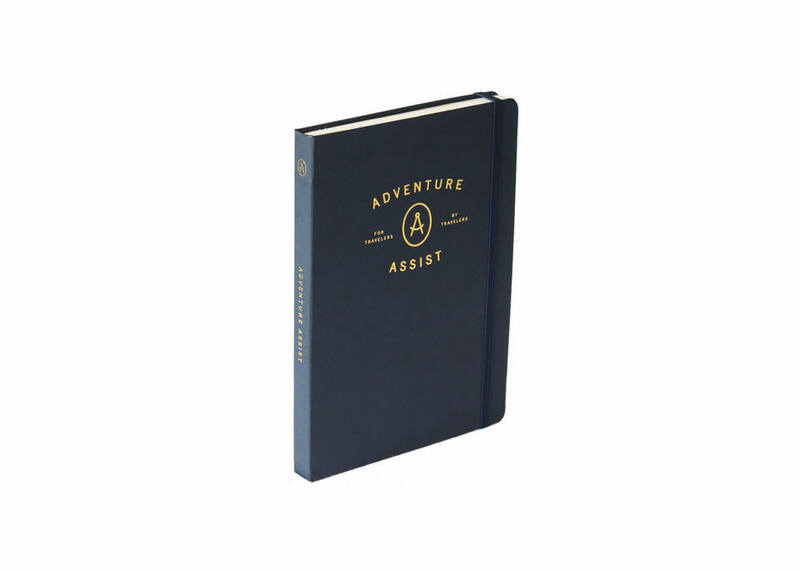 Get an Adventure Assist travel notebook today to plan, organize and journal the most important details. Planning your 2018 travels? Check out our travel notebooks over on our SHOP page to help you make the most of your trips.